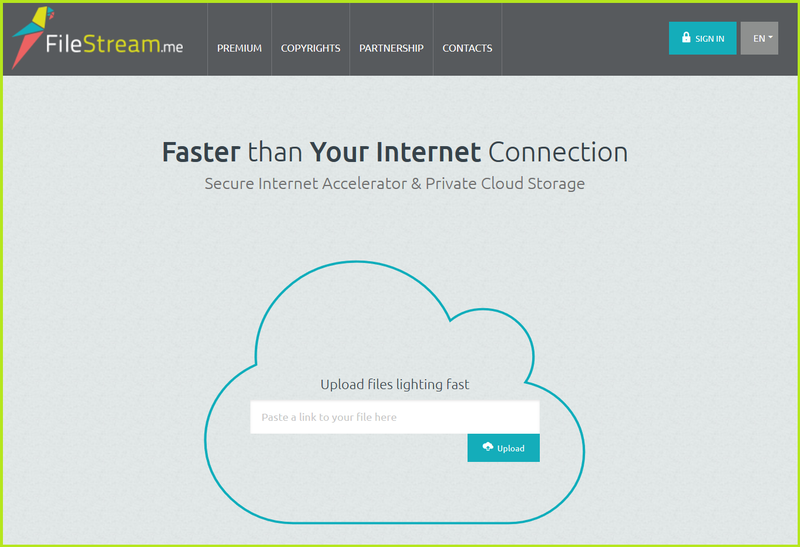 FileStream is a cloud storage service which saves your important files in the cloud. It’s not any mediocre file storage service. It allows you to avoid your ISP restriction or University network limitation imposed by the network administrator. You can create an account and upload all your files in your account so that you can access those files from anywhere and from any devices. It also allows you to download torrent files using HTTP protocol. It is very helpful when torrent protocol and ports are blocked by your ISP or Network admin. You can download torrent files using filestream with any browser or download manager. Isn’t it great? You have more to discover about Filestream.me web-service. Filestream got new outlook recently. It’s user interface is improved so much that now any non-techie user can also use the site without much hassle. New Responsive and modern design of the FileStream made it distinguishable from the crowds of torrent downloader sites. The new outlook is now named as “Jako” and the previous web site design is named “Chiko”. You want to access Filestream with mobile,iPhone, iPad , Android etc when you are just returning from a long tiring day at your workspace, school, university and would like to have some entertainment in your house when you return? It’s now as easy as pie. Just grab your mobile browser and type Filestream.me and login with your credentials and you’re ready to go. Stream videos from torrent sites, upload file from file hosting sites and download it with full speed. All now possible with FileSteam. On top of that your internet connection is also protected with SSL encryption so it won’t be easy to find out what you are downloading by hackers or network admins. Site loading time has improved, it takes less time to load. The beautiful FileStream Dashboard will amaze you. Isn’t it great when you favorite site speaks in your own language? Filestream now has German and Russian translated version as well as English version. I am sure you will like this new feature of FileStream site. Did you think this is enough? Filestream team informed me that they are going beyond that and would like to introduce Spanish, Brazilian & Portuguese version of their site very soon. So stay tuned with Filestream.me website, guys!! Let not new site design of FileStream distract you from it’s awesome features. Filestream.me is always the best online storage service with bittorrent protocol support. 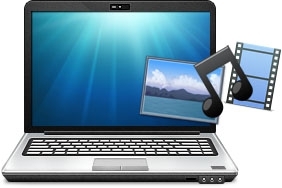 Let it be a torrent file, audio , video files or office documents. Don’t worry Filestream has your back, it will upload all popular file formats to their server. Ssh!! don’t tell anyone, you can also stream video files from online using computer. From mobile? Yes, of course. If streaming is the option you are looking for, FileStream won’t disappoint you. The improvement of the Filestream server speed both in upload and streaming satisfied me. You might be using a limited speed connection from your ISP. But FileStream uses Gigabit Port servers so the upload speed from torrent site/file hosting site to the FileStream.me server is much faster than your traditional ISP connection. So if you want to watch something instantly, just hover over to FileStream website or open it’s android app. While writing this review, I just copied a magnet link from torrent site and pasted it on FileStream dashboard. The filesize was 700 mb+. But FileStream took only 2 minutes to upload it on their web-server. I have also noticed upto 170 mbps upload speed which is amazing. I think if FileStream keeps this better service it will soon replace all of its competitors. If you are heavy torrent user then just buy FileStream Premium account and enjoy it’s super fast speed.